For the next five weeks, Keegan Theatre is transforming itself from that nice theatrical establishment on Church Street in Dupont Circle to “a noisy hall where there’s a nightly brawl.” And you would be hard pressed to name any other place you’d rather be than watching the razzle dazzle that is their sensational new production of Chicago. The beauty of Fred Ebb and Bob Fosse’s libretto is that every musical number is envisioned as a stand alone song for the performers. Keenly picking up on this, Susan Marie Rhea and Mark Rhea have staged, thanks to Matthew J. Keenan’s set design, the show as if it were a backstage vaudeville extravaganza. [Maria] Rizzo leads the cast and is the definition of a triple threat as Roxie Hart. … Rachel Leigh Dolan has lovingly created Fosse’s stylized choreography to tremendous effect. “The Press Conference Rag” is pure perfection thanks to Rizzo and Boehm who does double duty as Billy Flynn and Dance Captain. … Boehm also possesses the vocal chops, sly charm and cunning personality to pull off the greatest defense attorney on stage or anywhere for that matter. … And speaking of Amos, the character often jokes about how no one notices him. Well, that certainly is not the case for [Michael] Innocenti. … with Amos, he not only proves himself a song and dance man, but one capable of generating laughs, warmth and affection, and all in the same number. Chicago is too important a musical to simply become a carbon copy, which is why Keegan’s production must not only be cheered, but supported as well. They could have chosen to replicate what has been done for the last two decades and choose not to. The result is a fresh take on an American classic. So “start the car, I know a whoopee spot. 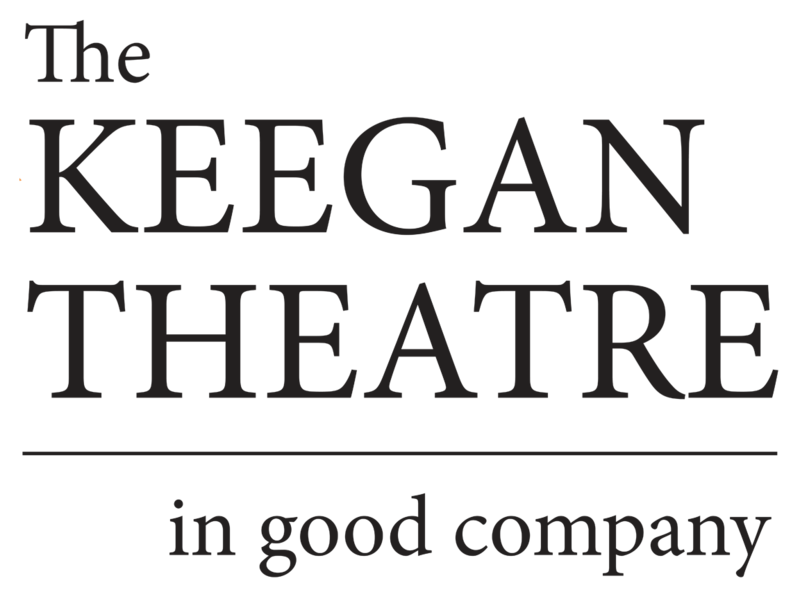 Where the gin is cold, but the piano’s hot,” and it is Keegan Theatre.